This book has one of the best, most memorable opening sentences I’ve ever read. And it definitely set the stage for one of the most compelling and engrossing stories I’ve read in a long time. Over 500 pages of prose and I enjoyed every page. Even without having any knowledge of the history of Indonesia, I loved it. I’m always a fan of anyone who writes compelling, multi-dimensional women. This book traces the history of Indonesian-Dutch prostitute Dewi Ayu and her four daughters and their characters are written so well. It’s a complicated family history, complicated even further by wars, colonialism, communism, independence struggles, and love. In addition, fairy tales and legends are mixed in to this funny yet tragic story. I like stories that focus on small communities like this. Imagine being part of a community that you were born and raised in, one where everyone knows you and makes room for you because they know they have no choice but to put up with you since migration isn’t a common practice. Something Elizabeth Alexander wrote in her “The Light of the World” has always stuck with me, something regarding African societies (told to her by her late husband) about how the village always makes room for everyone, including the mentally ill, and I saw that in this book; people adapting to each other. I already touched upon the compelling female characters in this book. Cynthia Enloe wrote a bit about brothels in Asia during World War 2 and the Vietnam war and it was something I’d never really thought about before but it was interesting to see that although war is often in the masculine domain , there is a lot about the involvement of women that isn’t considered or that is glossed over. 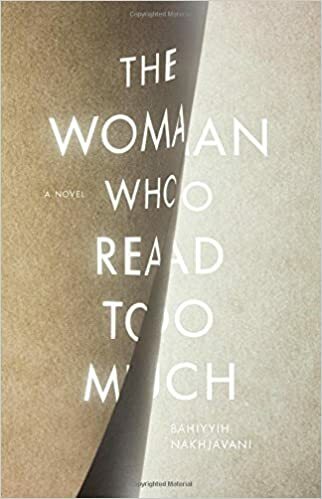 We know women and children are always the biggest victims in war and this book at least lends some warmth and a richer narrative to the stories that aren’t often mentioned, those that are seen as peripheral to the war. This line, “The colonel came to believe that the brothel built up his men’s morale and was good for their fighting spirit…”, reminds us of how women are used in times of war. Prepare to be shocked, outraged, and delighted. “Labyrinth” is the perfect word to describe this book’s structure and storyline. Antunes is an amazing writer and I’ve already made a vow to read more of his books. He’s not an easy read; he definitely requires your full attention but it’s so worth it. I’m always excited to come across a writer who writes in a style that I’m not familiar with, and this book fit the bill. It has a dreamlike quality and it’s a story that reveals itself over time. It was definitely reminiscent of Proust due to its stream of consciousness style, and also its focus is on memory. Structurally, this book is very different; its very long sentences are further complicated by surrealism and sentences being divided up, the first half of the sentence being the thoughts of one person in one time and place, and the second one by another in another time and place, and you get an idea of how tricky this book might be to read. Beautiful writing and imagery throughout, interesting and unique characters, very melancholy too. 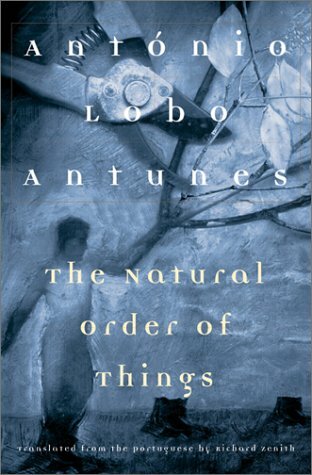 Ironically, in this book “The natural order of things” doesn’t exist. Highly recommended! I picked up this book because of the Tori Amos song and for not the first time I’m really pleased with one of my impulse reads. I can definitely say I was hooked from the first page. To add to the strangeness in her work life, she is given a datura plant for her birthday and starts experimenting with the seeds. Over the course of the story we have a case of an unreliable narrator who is possibly hallucinating, but we also an interesting look at reality. The previous line interested me because in the book Braiding Sweetgrass, the author explained how in Native American culture, it is widely known that plants do communicate and have consciousness. It seems to be a case of Western science (finally) catching up with indigenous knowledge. I would definitely recommend this book. Not only is it a quick read, it’s a very interesting one too.